The combination of continuing education and state-of-the-art equipment allows our office, Parker M. Jarvis, D.D.S. in Westerville, Ohio and surrounding areas, to offer you and your family the high level of dental care you're looking for. Our team of professionals is committed to giving you the proper dental health care you need. Dr. Jarvis has been voted by his peers as a Top Dentist in Central Ohio. 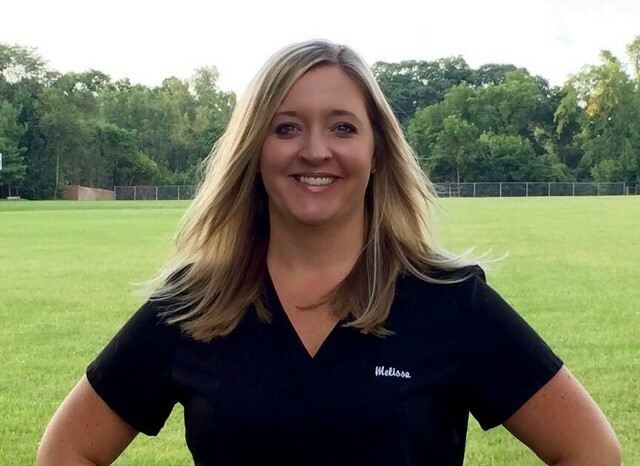 Top Dentists™ is based on an exhaustive peer-review survey in which dentists and specialists throughout the Columbus area cast thousands of votes on the abilities of other dentists and specialists. Listings cannot be purchased and no payment is required to be listed. Dr. Jarvis received his D.D.S. degree from the Ohio State University in 1975. He is a family dentist that has been practicing in Westerville for over 25 years and was just recently inducted in the International College of Dentistry. 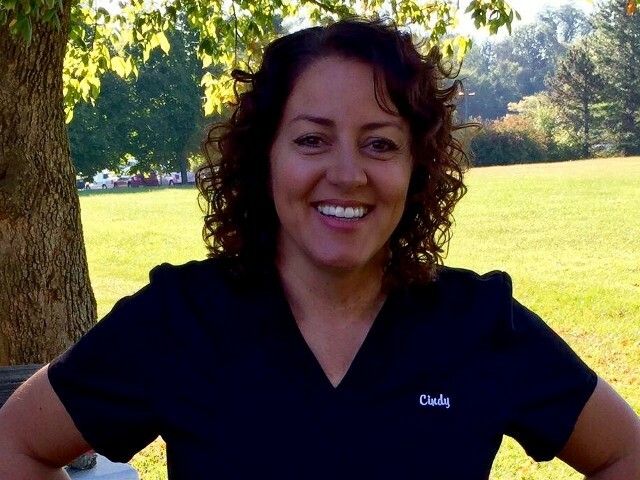 Cindy is our Dental Assistant and has been with us since 1986. 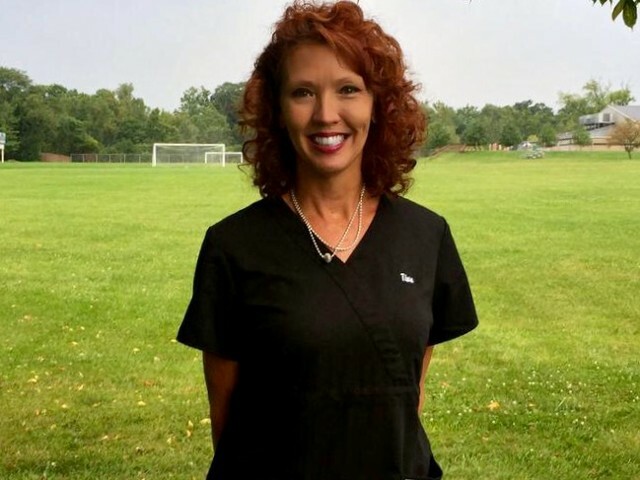 Tina is our Expanded Functions Dental Assistant and has been with us since 2000. Melissa is our Office Manager and has been with us since 2000. 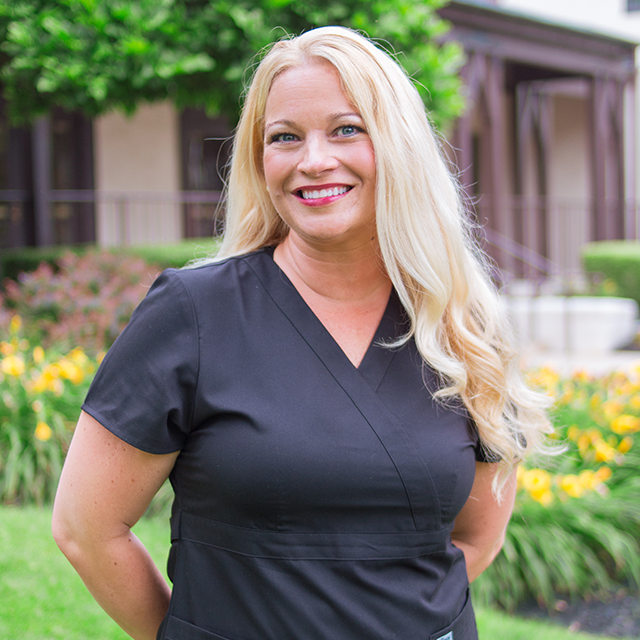 Amber is our Office Manager and Dental Assistant, she has been with us since 2007. Stephanie is our Patient Services Coordinator and has been with us since 2011. 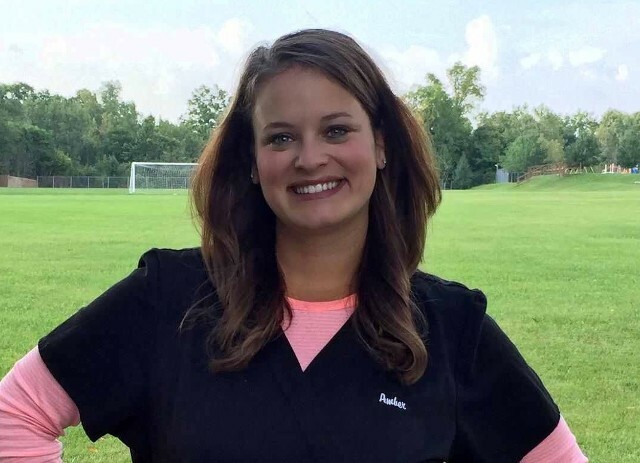 Amy is one of our Dental Hygienists and has been with us since 2016. 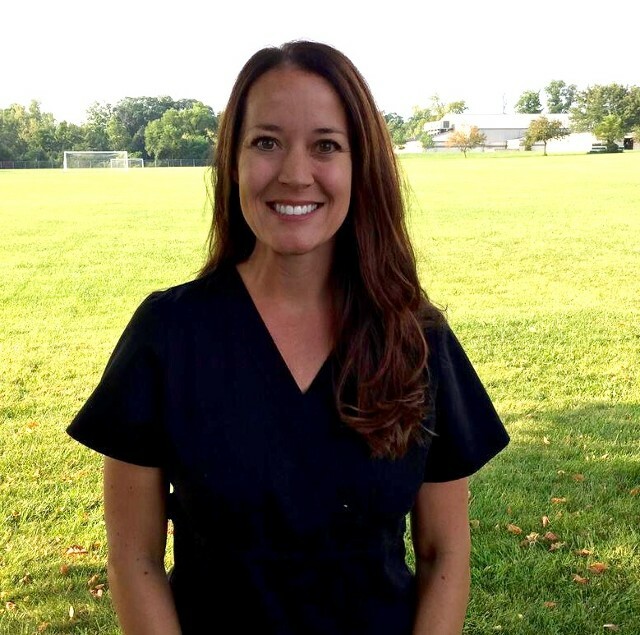 Kara is one of our Dental Hygienists and has been with us since 2014. 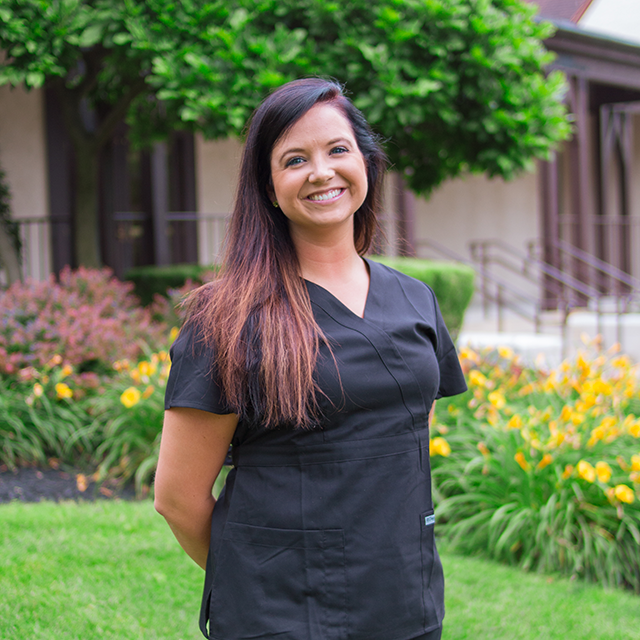 Our mission is to utilize our training, experience, and the industry's cutting-edge technology to provide our patients with the best dental care. We aim to offer the most comfortable and enjoyable experience possible in our office.